This post has been sponsored by Yarden Winery. All opinions expressed are my own. The following message is for 21+. Please enjoy responsibly this holiday season! That sentiment is part of the reason why I like returning to the offerings of various wineries, and seeing how they have either developed or if they’ve maintained the quality that I had originally enjoyed from them. 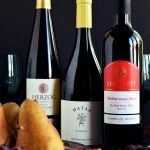 Naturally, when the representatives of Golan Heights Winery contacted me, asking if I would be interested in sampling several of their bottles, I naturally agreed. 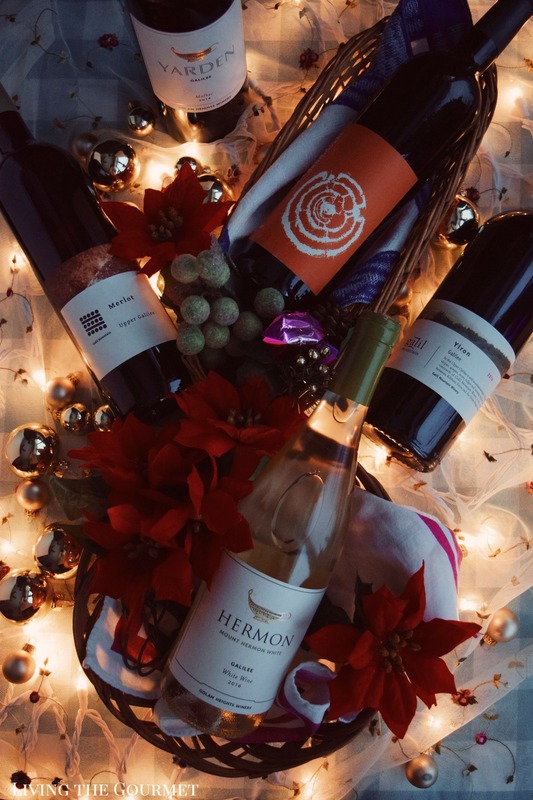 I received five bottles in total, a Yarden Malbec, a Galil Mountain Yiron, a Galilee White Wine, a Gilgal Sangiovese, and an Upper Galilee Merlot. That said, we’ll start off with the Yarden Malbec. The wine introduces itself with a dark ruby to purple coloration with minimal translucence. Off the top of the glass, the wine is quite earthy, with soft notes of spice and tobacco punctuating through the middle of the glass, with ever so vague hints of coffee or dusty cigar box towards the bottom, creating a complex and earth-heavy aromatic profile. On sampling, the wine is a pleasantly by-the-book Malbec, featuring dark fruit essences carried on soft tannins. For pairing, think grilled steaks, roast lamb with garlic and herbs, or pesto sauce over pasta. 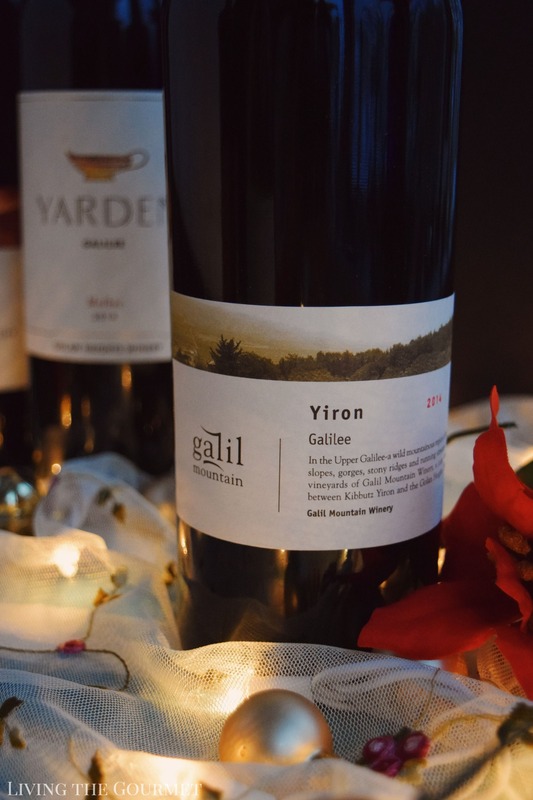 Next up is the Galil Mountain 2014 Yiron, which is a cabernet sauvignon based blend of merlot and syrah. 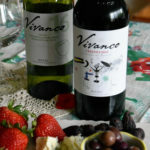 The wine introduces itself with a surprisingly reserved aromatic profile featuring black and red berries off the top of the glass cut with hints of thyme and peppery essences. 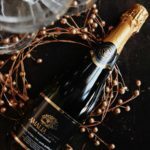 Towards the bottom, or on a second approach, charcoal or smoky essences predominate, with hints of herbal notes perforating throughout – or that could just be me lingering a bit too long on the nose. 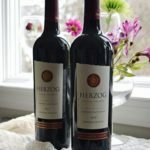 On the palate, the aromatics carry over quite strongly, and this can make for a very bold wine considering its robust tannic qualities and marked acidity. Dark fruit, black pepper, and smoke are the first notes to greet the palate, with a pronounced herbaciousness, ending on a very short but pleasant finish. Overall, I would suggest letting this bottle age for at least another one to three years before opening for maximum enjoyment. 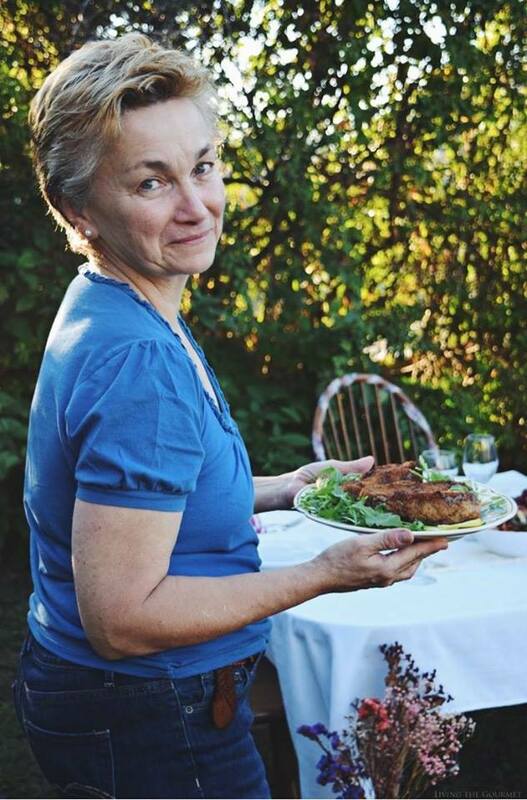 For pairing, think substantial entrees such as roast meats, steaks, heavy burgers, or spicy red sauces. Now, we move onto the 2016 Galilee White Wine blend. 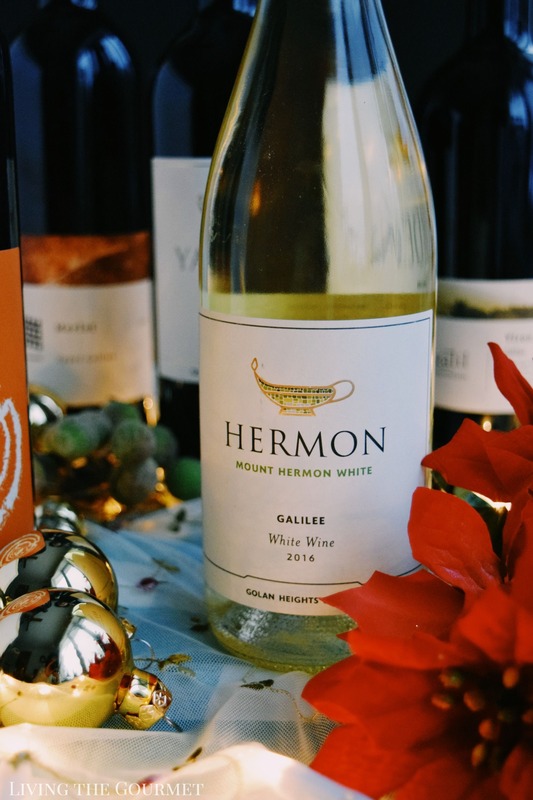 On pouring, the wine introduces itself with a light straw yellow hue, and hints of green melon dusted with white flowers off the top of the glass, alongside copious citrus notes. On the palate, the aromatics largely carry over with the addition of crisp green apple, and just a hint of white stone fruit and damp leaves. For pairing, while this might sound like a dodge on my part, I’m going to say that this bottle is a perfect candidate for the ‘White Wine Cliché.’ That means, simply, things like sushi, grilled salmon, and light pasta sauces of garlic and oil. 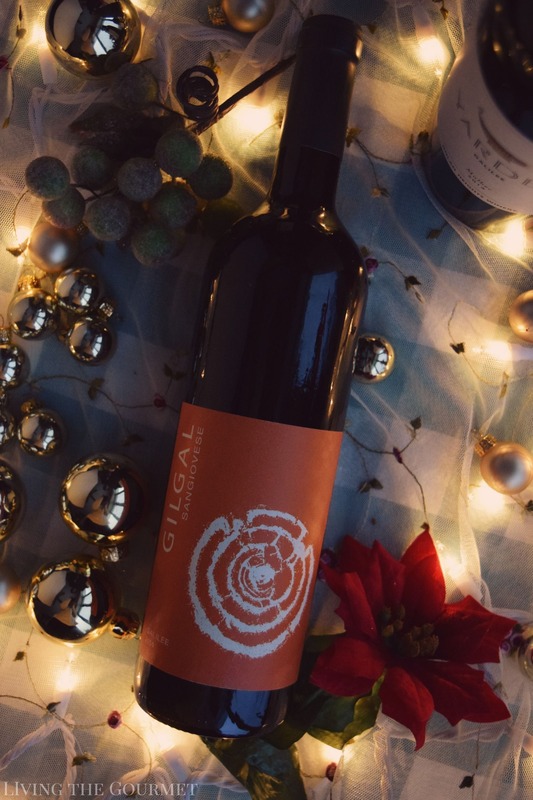 Finally, we come to the Gilgal 2014 Sangiovese, which introduces itself with aromas of dark fruit laced with ground coffee essences, which intensify strongly deeper into the glass. On sampling, the palate is greeted with ripe berry notes mixed with sliced dark cherry. Muted tannins, and a vague herbal essence lingering in the background, create a pleasantly complex and unusual Sangiovese experience. 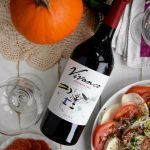 For pairing, while this isn’t your typical Sangiovese, it’s still going to pair best with a typical-Sangiovese menu, so think Northern Italian cuisine, or perhaps beef stews, braised meats, and aged cheeses. 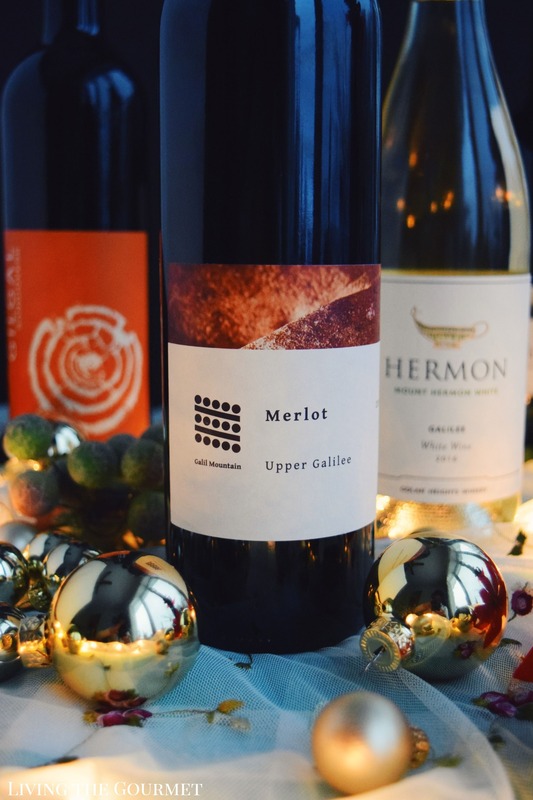 Up last, we have the Galil Mountain Merlot from Upper Galilee. Off the top of the glass, the wine introduces itself with bright berry and dark fruit notes framed in aromas of toasted oak, with a vague herbaciousness lingering at the bottom of the glass. On the palate, the wine features dried spice notes laced in licorice, which are carried on potent tannins. I’ll defer to the winemakers themselves on the pairing, and suggest ample burgers, roasted foul, and grilled steak. 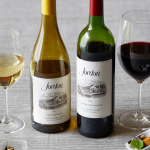 Overall, I was very pleased the selections of wines I received, and I can wholeheartedly recommend any of them to my readers.